Sometimes you don’t always think creativity with real estate in the same sentence but you would be surprised just how creative the business can be. From listings to digital strategy, your agent business thrives when you become your most creative self. Because creativity is strategy. You are probably much more creative than you think. 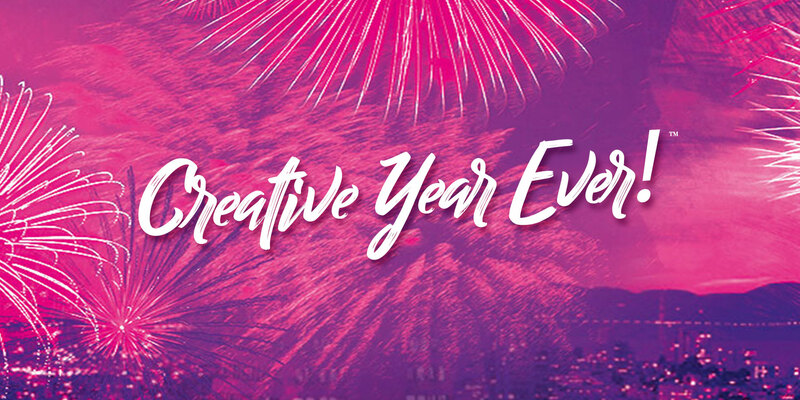 Join Dave and Scott as they share some tips and strategies for making 2019 your most creative year ever and head on over to creativeyearever.com for a free workbook exercise. Thanks Dave! Glad to be on the show to talk about creativity!